To celebrate the Massachusetts Tax Free Holiday, EPOS in West Springfield will match the tax-free savings of 6.25 percent, saving shoppers a total of 12.5 percent, as well as up to 20 percent off outdoor speakers and outdoor entertainment products, during their Tax Free Holiday Party on Sunday, August 12, from 11 a.m. to 4 p.m.
EPOS, with a showroom at 1053 C Riverdale Street in West Springfield, offers a wide range of smart home technology, ranging from door locks to speakers, flat screen TVs, thermostat controls, security cameras and more, all of which can be linked together for simple, seamless control from a smart phone or device. 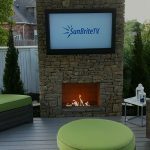 They also provide full-service installation and electrical services. The Massachusetts Legislature approved the tax-free weekend for 2018 from August 11–12, waiving the state tax on items under $2,500. The event is popular with shoppers and embraced by many retailers who say it helps fill stores during an otherwise slow summer period. 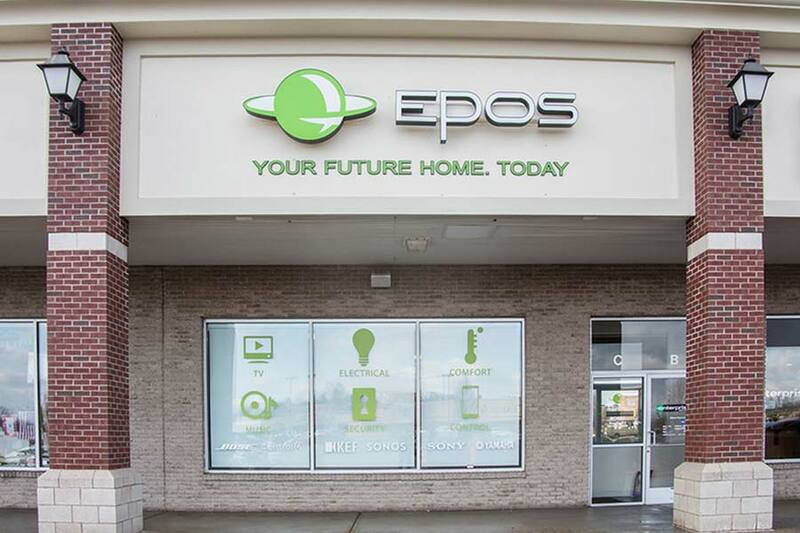 For more information about the complete range of products and services offered by EPOS, visit their showroom at 1053 C Riverdale St. in West Springfield or EPOShomes.com. Remember the days of bringing your boom box out by the pool so you could crank up some tunes while working on your tan?